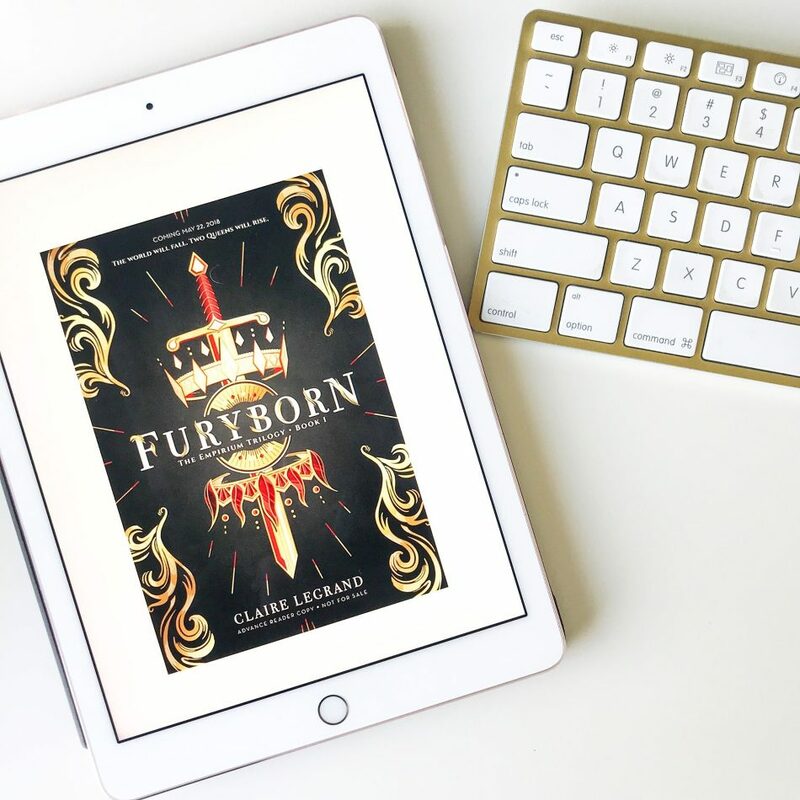 I’ve started to really dive into the fantasy YA genre, and Furyborn was a solid fit. The premise was fascinating to me, one queen tasked to seven trials, and one a tough bounty hunter. Which queen will save the world and which queen will destroy it? I very much wanted to know more about how the two characters fit together, a thousand years apart. Between the two, I much preferred Rielle, she was a more likeable and sympathetic character. Unfortunately, the opening of the book shows her as more of a monster, so that knowledge hangs over her throughout the book. Eliana seems to be the character we should be rooting for, but even with a lovable brother, her constant threats to other characters make her hard to like. The novel started off slowly for me, but about halfway through I started to care more for all of the characters, and there are many to keep track of. I thought I would mind each chapter flipping back and forth between characters more than I actually did, although I was much more interested in the Rielle chapters. Part one of a trilogy, I will definitely continue reading the series. I received an ARC for my honest review. This novel took me six hours to read. Furyborn will be released on May 22, 2018.